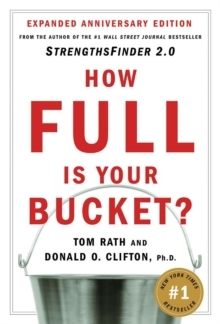 Eat Move Sleep will help make good decisions automatic - more than a book - this is a new way to live. 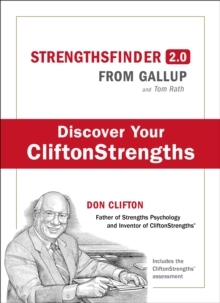 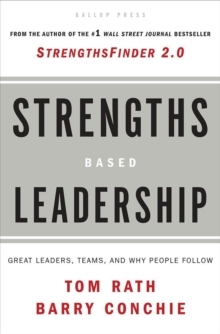 From Tom Rath, author of StrengthsFinders 2.0, comes a powerful book about what people can do to lead healthier lives. 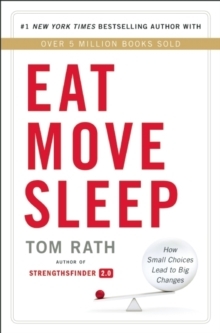 Eat Move Sleep features Tom's deeply personal story, supported by practical, credible, and timeless ideas from more than a decade of research. 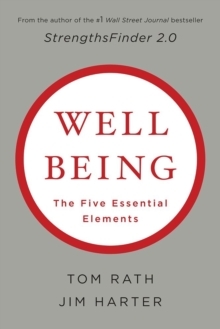 Eat Move Sleep focuses on all three components and their interconnectedness.